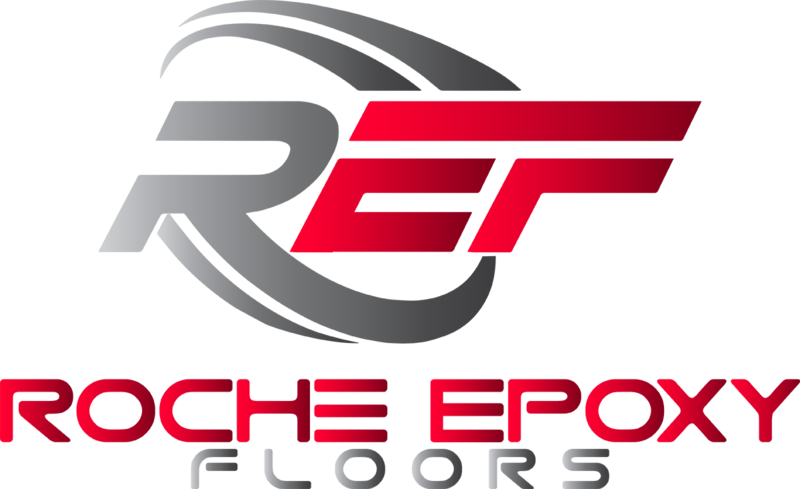 Roche Epoxy Floors floor installation & sealing contractor of choice for homes in the Allentown, Easton, Bangor, Bath, Bethlehem, Breinigsville, Catasaqua, Emmaus, Macungie, Orefield, Saucon Valley, and surrounding areas for years! Choose the #1 Lehigh Valley Flooring Contractors! Roche Epoxy Floors does more than just sealing & coating! We also install floor systems with top quality materials that transform your space! 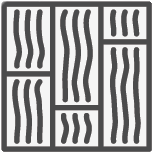 No matter what your home’s style may be, we can not just reflect that but complement it with our craftsmanship. Solid color sand broadcast floors are the long-lasting, tough-as-nails, industrial option made to withstand forklift and other heavy equipment traffic. 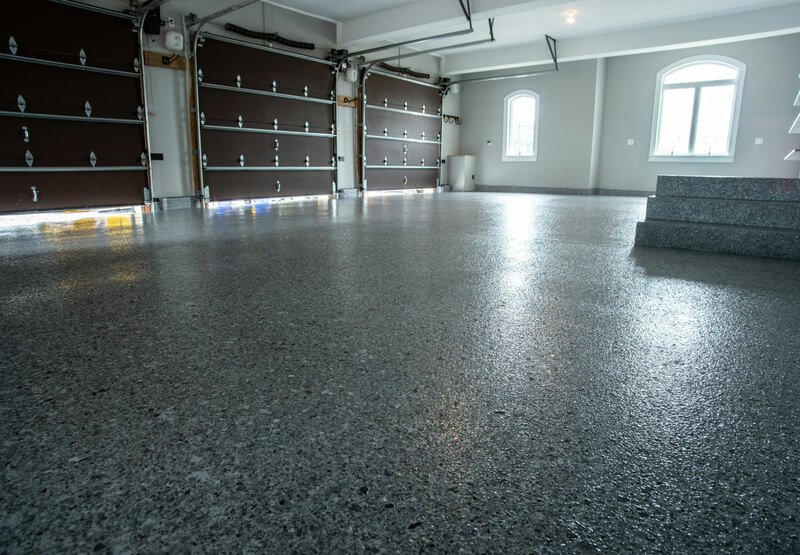 Specialty metallic epoxy floors are engineered for residential and commercial use. With numerous color combinations, you can match any pre-existing designs, or tailor them to their surroundings! 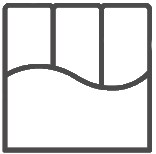 Which Material Is Right For My Floor? 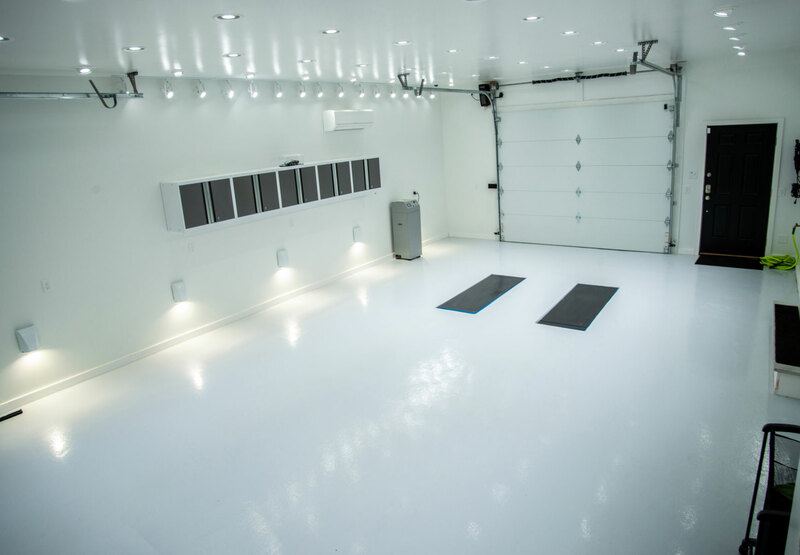 When homeowners are shopping for a professionally installed epoxy floor types coating, it is only natural for homeowners to consider the cheaper alternatives. However, those who do must understand that for this advanced flooring system to cost less, the most likely trade-off for reducing the cost is by using the type of epoxy floor coating that is of a lesser grade. There are three types of epoxy paint used as floor coating: the 100% solids, the water-based and the solvent-based. This is the most durable type of epoxy material in a flooring system, which professional installers use and recommend. This coating can last up to 20 years, even when subjected to heavy human traffic or in surfaces that require protection against hot tire marks or abrasions. Professional installers use hardeners that will allow the epoxy floor coating to dry into solid form. A 100% solid epoxy floor coating can achieve a layer as thick as two millimeters but is sensitive to temperature. Due to its ability to penetrate into porous surfaces, its use as a primer or sealer over degreased concrete surface, works well enough. It gives a concrete surface a smooth, glossy finish to protect against stains, abrasion & chemical reactions. There is no guarantee that all these qualities will last long enough to furnish such benefits within the same duration as that of the 100% solids epoxy flooring system. 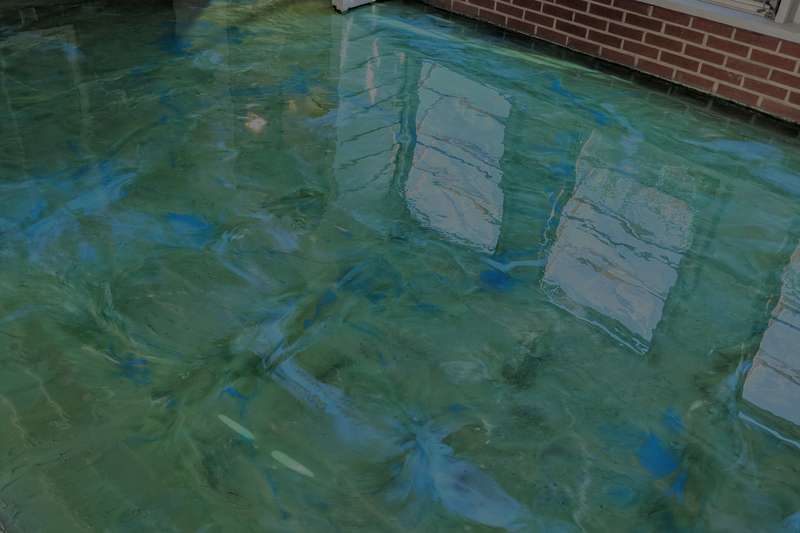 The advantage of a water-based epoxy floor coating is the lower cost, so additional layers can be applied as needed. 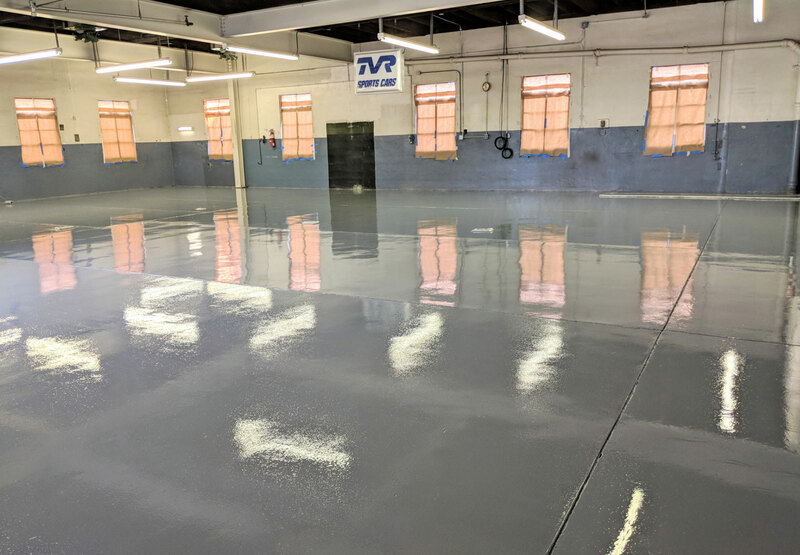 This type of epoxy floor coating makes use of solvents when used as floor sealer and primer, similar to the water-based type. Solvent-based epoxy contains solids ranging from 30 to 70 percent; thus achieving only a thin layer. 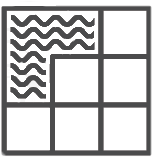 The amount or type of solvent used are often non-compliant with the VOC regulations. 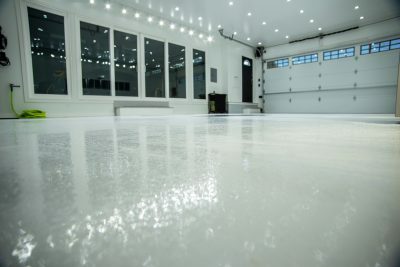 Of the three types of epoxy coating, professional installers and DIY users rarely include the solvent-based type even as a sealer in an epoxy flooring system. 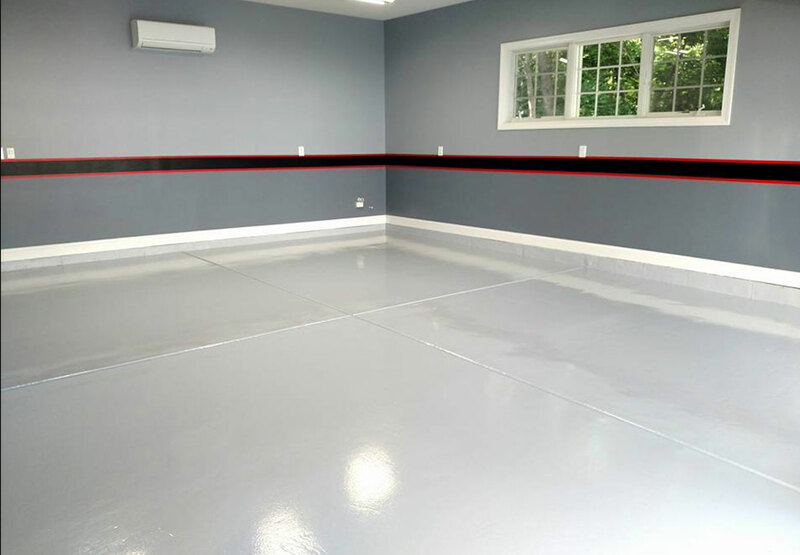 Epoxy floors are a great option for more than just garages. 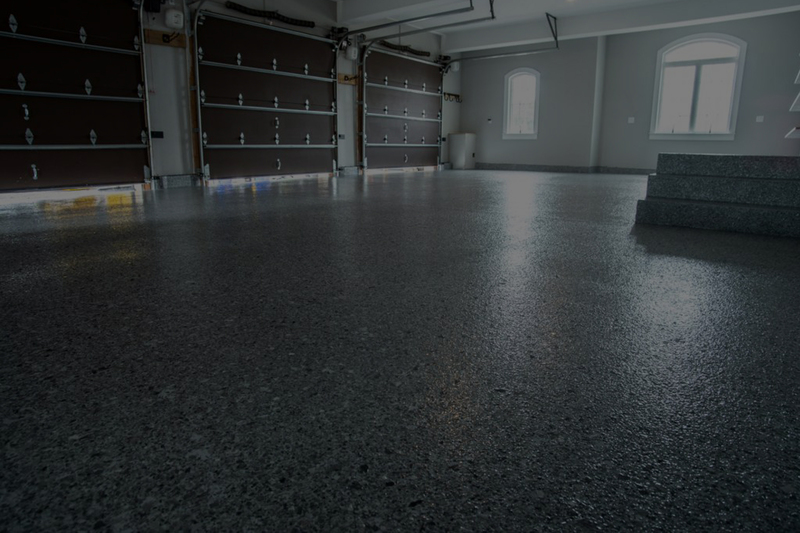 Epoxy floors are great for basements, commercial kitchens, lockers rooms, storage areas, auto repair garages, warehouses, fire stations, restaurants, and commercial store fronts. Making use of a variety of colors and combinations, design the perfect, visually-stunning, epoxy flooring to compliment its surroundings! With epoxy, the possible designs and options are near limitless! 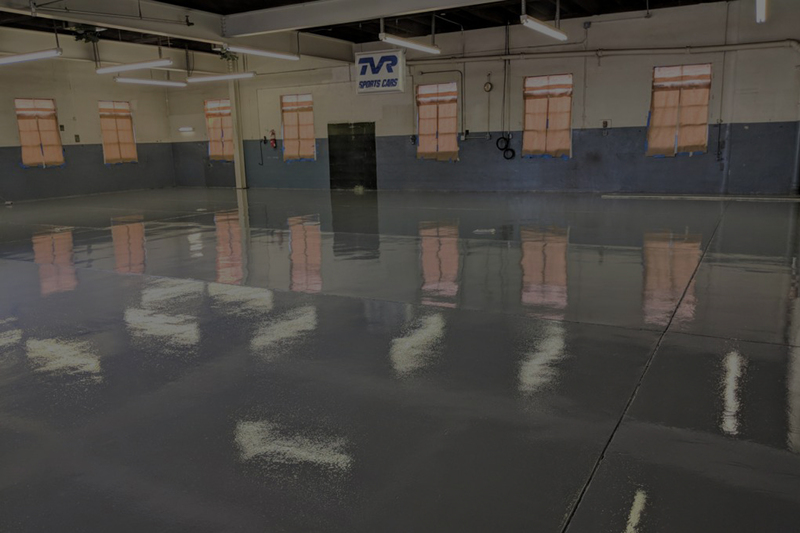 More than just a pretty face, our epoxy floors are also highly stain-resistant, water-resistant, extremely tough, low maintenance, slip-resistant, anti-microbial, hygienic, and stand up to a lifetime of use. Roche Epoxy Floors offer a whole host of advantages! From its strength and durability to its eye-catching and versatile nature, our epoxy flooring is the trusted choice. Our quality seamless epoxy flooring creates one solid, continuous, beautiful surface that will stand up to years of wear and tear. A new floor installation or epoxy coating can dramatically improve the appearance of your space. Be sure to choose only the most knowledgeable and experienced flooring contractors. Roch Epoxy Floors looks forward to serving your flooring needs. Aaron is great to deal with and the company does very nice work for crown molding & garage floor coating. Proudly serving: Allentown, Easton, Bangor, Bath, Bethlehem, Breinigsville, Catasauqua, Emmaus, Macungie, Orefield, Saucon Valley, and surrounding areas for more than ten years!